GIS People are ecstatic to announce that we are named in the CRN Fast 50 as the 6th fastest-growing IT company in Australia! 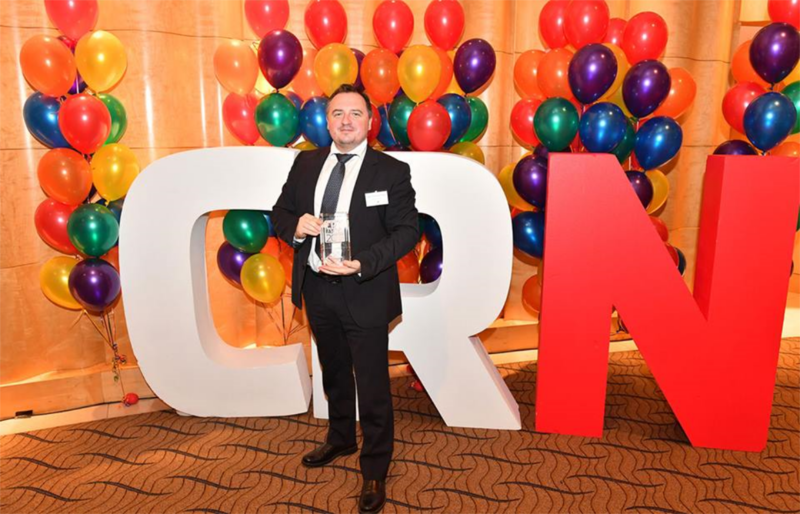 CRN announced its ninth CRN Fast50, comprising the fastest growing IT solution providers in the Australian IT industry. Technology companies all around the country flew into Sydney yesterday for a lively awards ceremony in the Westin Sydney. Our Founder and CEO Igor Stjepanovic attended on behalf of GIS People, where he got to mingle with technology companies alike.